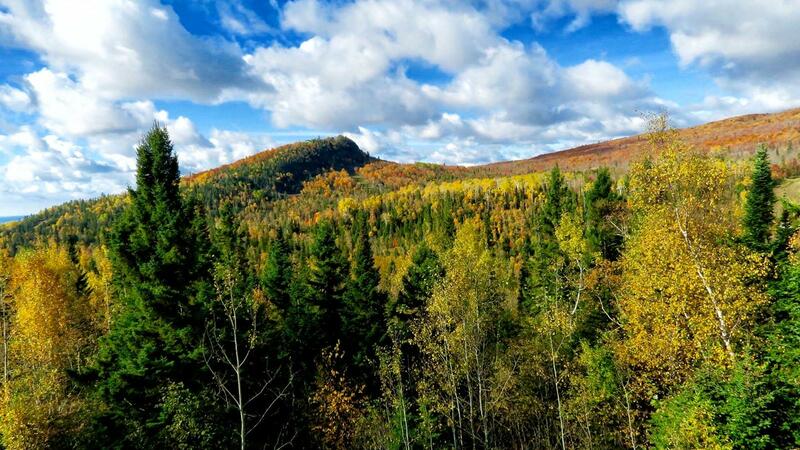 Caribou Highlands is one of the best locations to experience fall colors on the entire North Shore. Our location provides stunning views of Moose Mountain and the Maple-lined valley below it. or call 800.642.6036 to book! Great Deals on Fall Getaways! Join us at Moguls Grille and Tap Room on the patio this fall 3-5PM! Music by local Jazz guitarist, Briand Morrison.